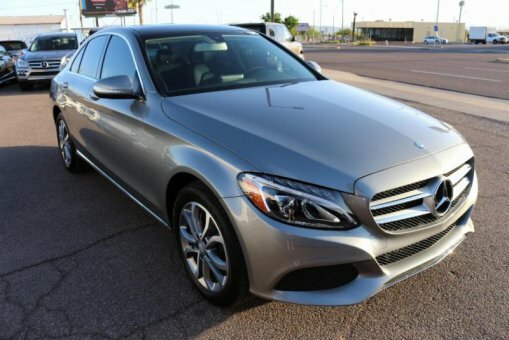 Climb inside the 2015 Mercedes-Benz C-CLASS C300! Providing great efficiency and utility! Mercedes-Benz prioritized practicality, efficiency, and style by including: adjustable headrests in all seating positions, speed sensitive wipers, and cruise control. It features an automatic transmission, and a 4 cylinder engine.